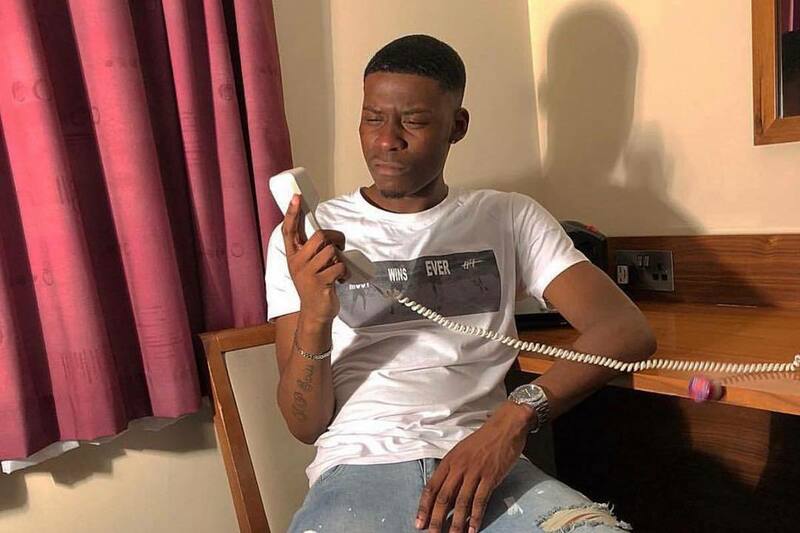 Born in North London but now based in Coventry, Jay1 has had a really strong start to 2019. Both of his drops this year, "Becky" and "Your Mrs", cruised past 1 million Spotify streams with ease, out-performing his signature hit "That's My Bae" in both cases. Here he is back in 2017, putting his stamp on the "Chiraq" instrumental that was doing the rounds at the time. 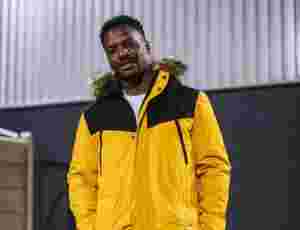 Taking on the famous drill production, Jay1 dishes out bar after bar with flawless agility, packing in layered wordplay and blink-and-you'll-miss-it punchlines.